Here’s some of the data from recent months — for the first nine months, mortgages made up 49 per cent, being a part of 3,829 deals out of 7,873 transactions done altogether. That compares with the 36 per cent for the whole of 2015 (4,637 deals out of 12,130 in total). And it gets even better over 2014, when mortgage as a part of the overall sales activity in apartments was estimated at 26 per cent (5,076 out of 19.265), according to data from Reidin-GCP. But the increased mortgage percentage this year also shows up other details — that the number of apartment sales in Dubai are yet to recover to 2014 levels. Or even 2013’s for that matter, when the total number of apartment sales were more than 21,000 units and mortgage-based deals made up 22 per cent (4,610 units) The spike in activity this year could be because buyers want to get into the market now rather than wait and then see local mortgage rates rise as and when the US Federal Reserve increases the base rate. In the villa space, the nature of the transactions is slightly different. In percentage terms, mortgage deals as a part of villa sales in Dubai have consistently been above the 100 per cent mark. This is because of the extensive refinancing existing mortgage holders were going in for. There are multiple benefits to refinancing, “but the most vital one is the suppleness to meet abridged monthly payments,” said Dhiren Gupta, Managing Director of 4C Mortgage Consultancy. “Reducing the instalment on an existing loan is considered the ideal way to manage monthly expenses. It also gives the mortgage holder choice to secure the fixed rate or variable rate interest terms as per the market condition, which eases the financial onus in the long-term. “Currently, UAE homeowners with existing mortgage exposures can benefit from the race among banks as they are offering fixed rate periods on a promotional basis or offsetting the refinance cost with a product offering.” (But keep in that refinancing options are optimal when the property value appreciates, interest rates are significantly low and when the loan-to-value ratios are high based on current market prices.) Incidentally, mid-to-high levels of mortgage support is apparent in just about all of Dubai’s freehold locations, including high-end ones. 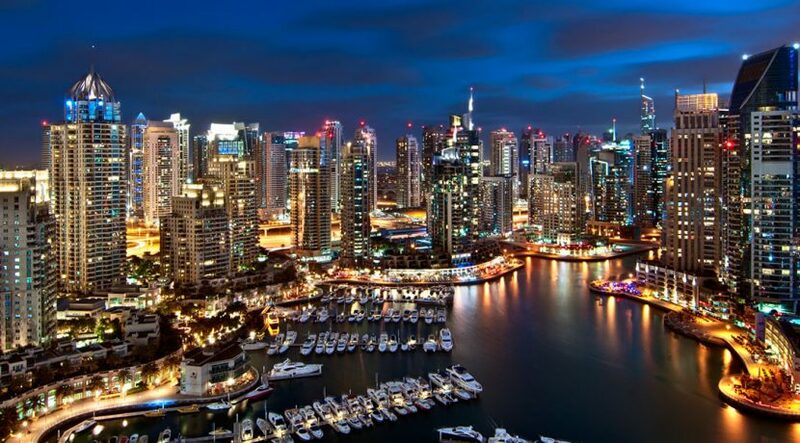 Since July, mortgages have topped 70 per cent in the transactions conducted at the Downtown, while for Dubai Marina, the average is at the 50 per cent mark during this period, according to Reidin-GCP. Jumeirah Village’s share is close to 60 per cent, and for JLT it is now at the 50 per cent mark. When more projects and phases of existing ones get released in Dubai South, that could set off another round of heightened mortgage deal-making given the location’s status as an emerging destination for end-user activity. Lending rates have increased as the cost of borrowing funds have inched up for local banks. This cost inflation is being passed on to mortgage holders. And there is the upcoming US Federal Reserve rate hike coming up. “Although it’s quite indeterminate what the impact of Fed rates would be in the UAE, there are other factors that needs to be considered,” said Dhiren Gupta of 4C Mortgage Consultancy. “Certainly, the intent from any refinancing should be to maximise the saving returns or lower the interest rate on the deal.